Closeouts. 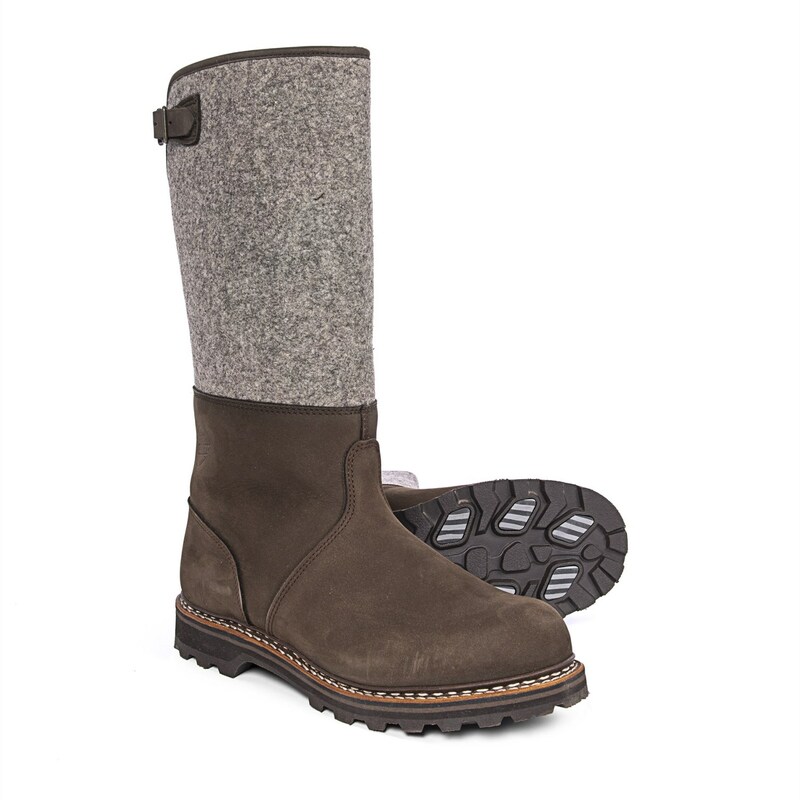 Hanwag’s Raven II snow boots feature a generously warm felt and leather upper with cozy wool around the foot. Double-stitched Goodyear welt construction greatly enhances durability, and the HYPERgrip® lugged rubber outsole features traction pods that boost grip on icy, slick surfaces.